Gorham United Methodist Church (GUMC) Couples’ Ministry is designed to assist couples in building strong, healthy, loving and fulfilling relationships through Biblical lessons, workshops, fellowship and Christian fun. 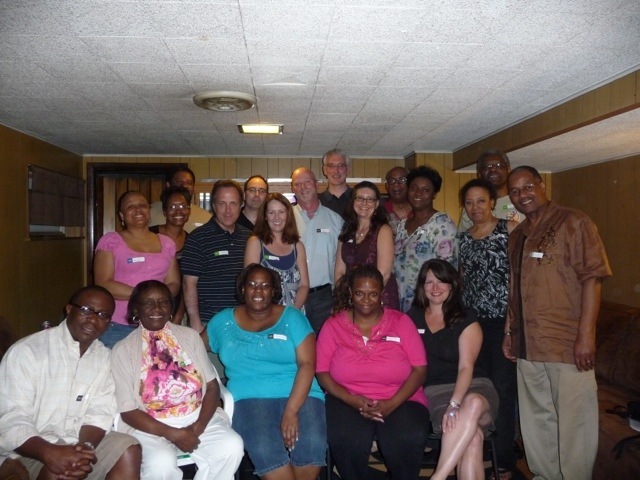 GUMC Couples’ Ministry hosts monthly group meetings and/or outings which are held every 3rd Saturday of each month. Additionally, there is an annual Valentine’s Day Weekend Retreat where all couples are invited to attend. Our Mission: To strengthen and enhance marital bonds through Christian discipleship and fellowship. Our Purpose: To help couples, both married and engaged, discover God’s purpose for Christian couples. It is also our desire to connect couples with others that may render support in the body of Christ through fellowship. GUMC Couples’ Ministry invites ALL couples to attend. We pray that you will feel warmly welcomed. The GUMC Couples’ Ministry is a multi-generational ministry committed to bringing couples to a closer, more intimate relationship with God and their partner. This ministry provides support tools to enrich marriages through education; activities to promote communication and intimacy; Biblical understanding of the percepts of marriage, so that Christ will be glorified in our marriages and lives. For additional information, contact, Mrs. Jessica Acklin-Holland at 773-263-5926 or call the church office at 773-324-1174.